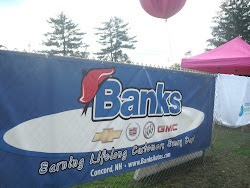 So far, Banks total contribution to Building For America’s Bravest is $19,500. 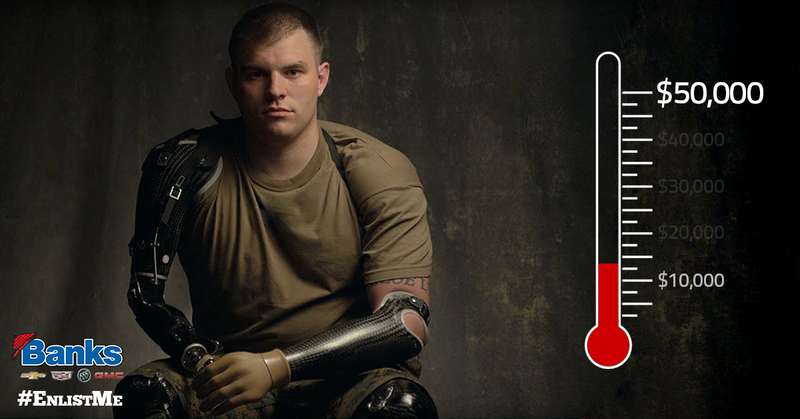 We have joined GMC in the ‪#‎enlistme‬ campaign and are striving to reach a goal of $50,000. Thank you to all customers and employees who have made generous donations so far. 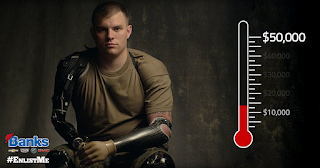 Through this program, we can help to build smart houses for severely disabled veterans. Banks is making a 100% match to every dollar that is donated. We invite our Banks family of customers and everyone in our surrounding community to stop into our dealership to make a donation and support this great cause.